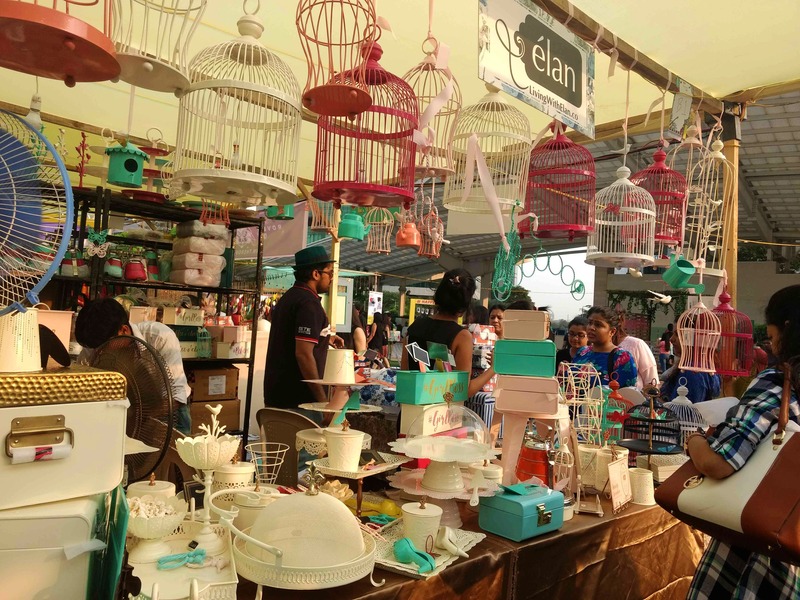 Elan is selling great-looking and artsy stuff that will definitely class up your next party! I loved everything - from their iron-wrought birdcages in a lot of cheerful colours, to their mini-trunks in pastel shades and their bright red metal dabbas. This is a Delhi-based startup, but you can order online from their website.